Microsoft expects to see new and improved search engines integrated into social networks, so users can find more content in less time. 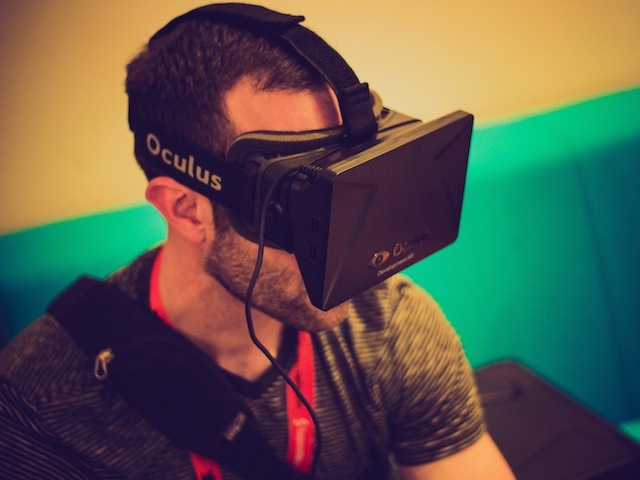 Column Five Media has partnered with Microsoft to reveal the marketing trends it expects to see in 2016. An infographic highlights key technologies which will likely be popular next year, including the Oculus Rift and HoloLens, as well as wearable tech devices and more. Microsoft expects to see new and improved search engines integrated into social networks, so users can find more content in less time. The infographic also highlights services including Periscope and Snapchat, which can be used to reach consumers in real time. According to the infographic, content marketing is 62 percent cheaper per lead than traditional outbound marketing, with Microsoft encouraging companies to focus on marketing channels which deliver the highest results. The infographic encourages companies to do three things to connect with consumers: be transparent, reward users for good behavior and display greater meaning. Readers: Which marketing trends do you expect to see in 2016? Top image courtesy of Nan Palmero on Flickr.